All of your on-demand exam preparation resources are located below. Click on the tool you need to start preparing for the ABPM Addiction Medicine Exam. AVAILABLE JUNE 2019 Learn from the BEST (Board Exam Study Tool)! Be sure to register for the new 2019 BEST when registering for the 2019 Review Course to receive the special registrant rate. The 2019 BEST has been re-engineered with new software to improve the learning experience. This new, dynamic tool allows users to select different learning modes in an engaging, self-paced format to review study resources and 700 board-style questions, developed, reviewed, and mapped to ABPM exam blueprint content areas by national experts. During the course be sure to participate in the engaging, interactive 45-minute session about taking the exam and the six interactive exam test question sessions. This will be informative, fast-paced, and a fun way to prepare for the exam! Register Now! Looking to stay engaged and expand your ASAM Review Course experience?  This six-webinar series will offer an additional, in-depth look at some of the most popular sessions from the ASAM Review Course in Addiction Medicine. The ASAM Principles of Addiction Medicine, Sixth Edition - Thoroughly updated with the latest international evidence-based research and best practices, the comprehensive sixth edition of the American Society of Addiction Medicine’s (ASAM) official flagship textbook reviews the science and art behind addiction medicine and provides health care providers with the necessary information to not only properly diagnose and treat their patients, but to also serve as change agents to positively impact clinical service design and delivery, as well as global health care policy. The ASAM Essentials of Addiction Medicine, Third Edition - Derived from ASAM’s definitive work , Principles of Addiction Medicine, 6th Edition , this companion resource is ideal for residents, fellows, and practitioners in psychiatry, as well as addiction medicine specialists and other healthcare workers who provide care to patients with substance use disorders. Streamlined and easy to use, the Essentials volume provides authoritative information in concise, easy-to-navigate format for ease of reference.